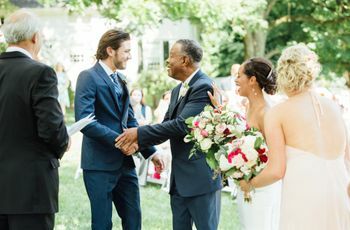 Getting married isn’t just about celebrating the partnership between you and your future spouse—it’s about the joining of your two families, as well. 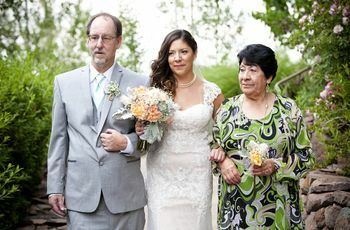 Introducing your parents and your future in-laws is an important part of the wedding planning stage. While this can be stressful for some couples, it doesn’t have to be! Try to get your parents together as soon after your engagement as possible. This may be a little tricky, especially if you and your parents and in-laws live in different places, but try to schedule a time for everyone to visit so that they can meet. 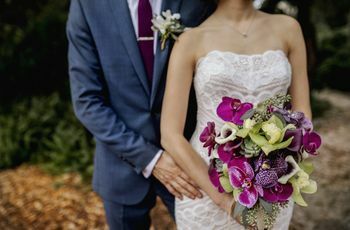 Things may be a lot tenser as it gets closer to the wedding, so try to have everyone meet when you’re all still glowing from your recent engagement. And if you have divorced or separated parents, you’ll probably want to schedule separate introductions if at all feasible. Don’t introduce your parents and in-laws in a place where they’ll be surrounded by lots of people and noise—that will just heighten the anxiety. Keep things casual by inviting them to your apartment for a glass of wine and some appetizers, or choose an informal, quiet restaurant. 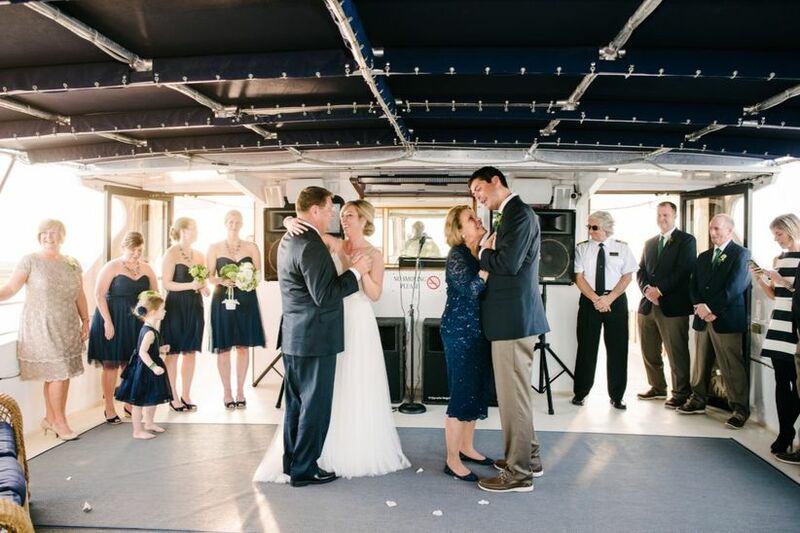 If the only opportunity to get your parents and in-laws together is the weekend of your engagement party or shower, don’t wait until the big event to introduce them. Invite them to a quiet brunch or dinner beforehand so that everyone can meet in a more private atmosphere. If you haven’t already, tell your parents about your future in-laws. Discuss their careers, hobbies, and interests, and be sure to keep things positive (even if you’re not in love with your future spouse’s parents). Don’t try to tell your parents how to behave—saying things like “Dad, don’t tell any of your corny jokes,” or “Mom, don’t embarrass me,” even in jest, can make your parents feel self-conscious. Don’t let the conversation veer into topics where your parents and in-laws might disagree—politics, religion, or any hot-button subjects in the news. If one of the parents makes a comment that’s potentially offensive or controversial, change the subject as soon as possible. While you’re probably used to letting your parents pay when you dine out together, this time, you and your fiancé(e) should pick up the bill. No need for that awkward moment trying to split the tab or fighting over who pays. If possible, hand your credit card to the restaurant before the meal so there’s no question about who’s paying. Don’t expect your parents and in-laws to become BFFs right away. It will likely take time for them to get to know one another and feel comfortable together. 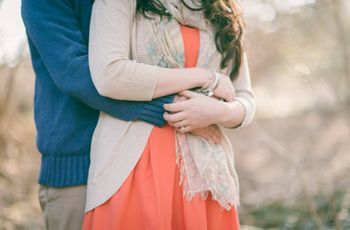 Fortunately, there will be lots of opportunities for them to reconnect during the wedding planning process, at the wedding, and at family events afterwards!